The film is based on the comic book series created by author Greg Rucka and illustrator Leandro Fernández with Rucka writing the adaptation. Skydance’s David Ellison, Dana Goldberg and Don Granger will produce the female-led action drama, set to release in 2019. “The Old Guard” tells the story of a small covert group of immortal mercenaries who must fight to keep their team together when they discover the existence of a new immortal and their extraordinary abilities are exposed. 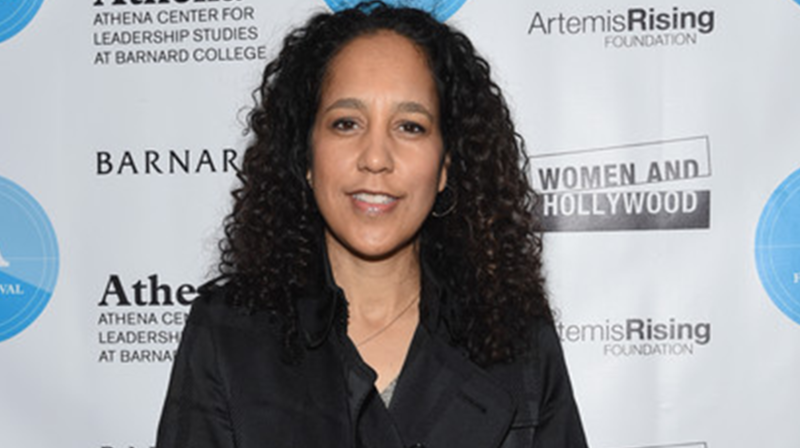 Prince-Bythewood’s feature film directing credits include “Love & Basketball,” “The Secret Life of Bees,” and “Beyond The Lights.” She became the first woman of color hired to direct a superhero film when it was announced last year that she would helm “Silver and Black,” based on the Silver Sable and Black Cat characters from Sony’s Marvel Universe. Sony recently pulled the Spider-Man spinoff off its release schedule and is looking for a new date.